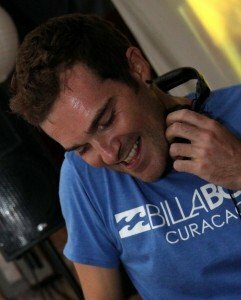 The chill out sessions in Curacao were played at Moon Beach Club every Friday night. You could listen to these sunset tunes spun by 340mps. 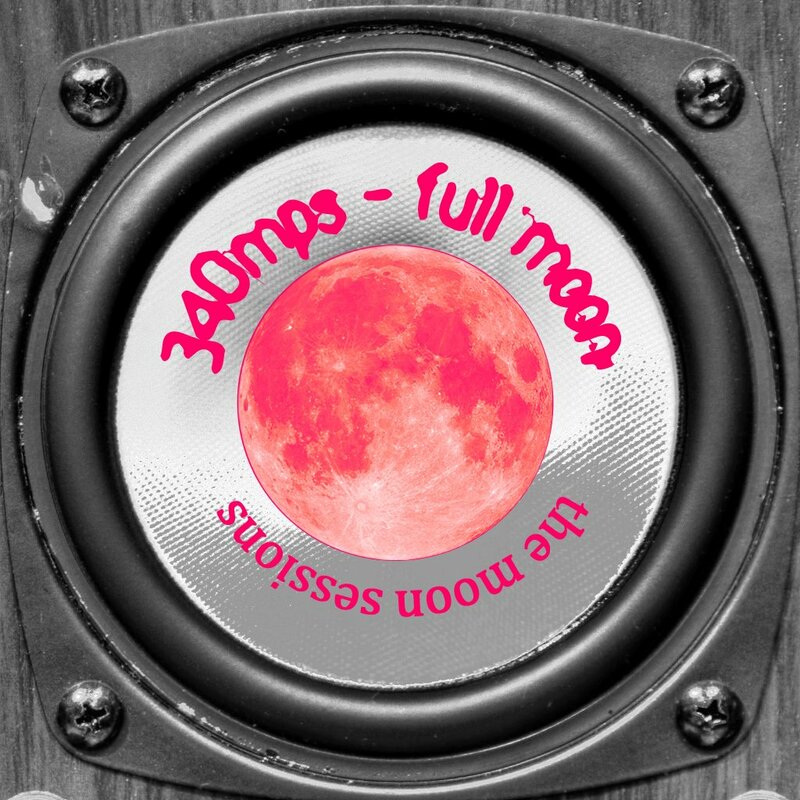 This is the first recorded session and it is called Full Moon, a set recorded at the beginning of September 2009 which starts with some funky house and turns into straight funk. Feel the sun setting on the Caribbean sea.